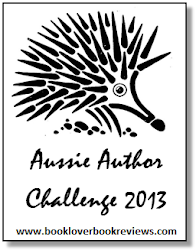 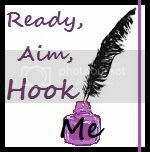 I participated in the Aussie Author Challenge 2012. 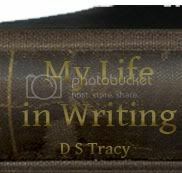 This certainly qualifies me as Dinky-Di!!! 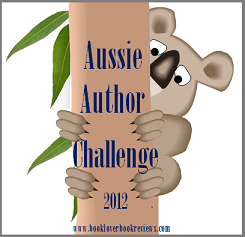 Some wonderful titles in that list Jacqui - so great to have you a part of the challenge.